Or download for free with Premium. Buy and sell graphic resources. Discover our magnificient templates. Flyers, Album and Book Covers, Logos, Vectors, Themes and more. Download free templates and view the cheapest Premium items. Subscribe to get freebies, discounts and early access to new templates and brief updates about our collection. © 2018 - Graphicfy | Download exclusive graphic templates. 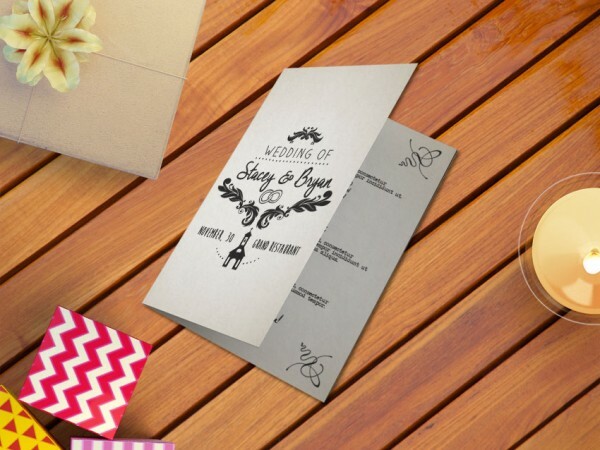 Flyers, Mockps, Brochures, Icons, Wedding Program Templates and more.